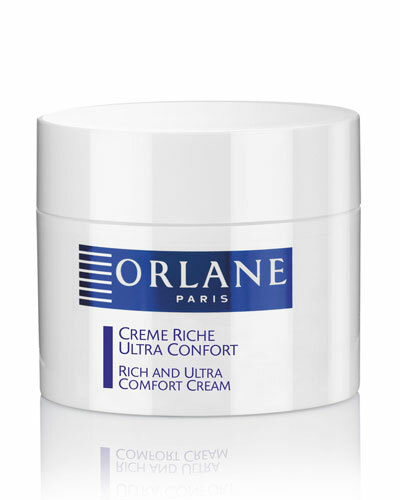 Rich Comfort Cream 5.0 oz. 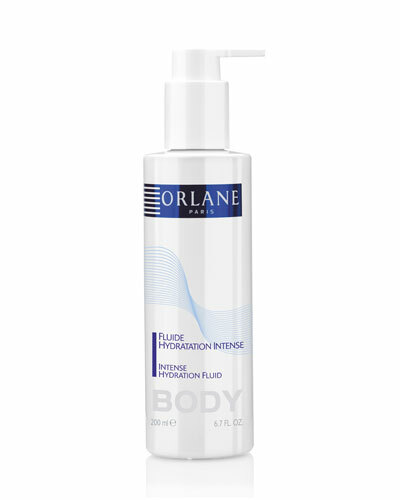 Intense Hydration Fluide Body Moisturizer 6.7 oz. 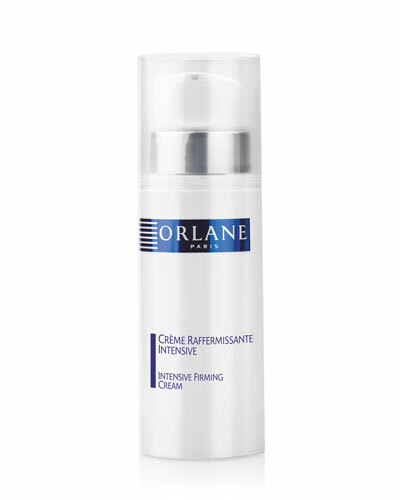 Intense Firming Cream 5.0 oz. 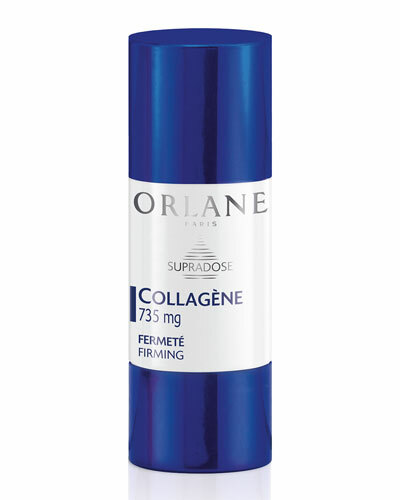 Anti-Aging Sun Serum for Face Neck and Decollete 1.7 oz. 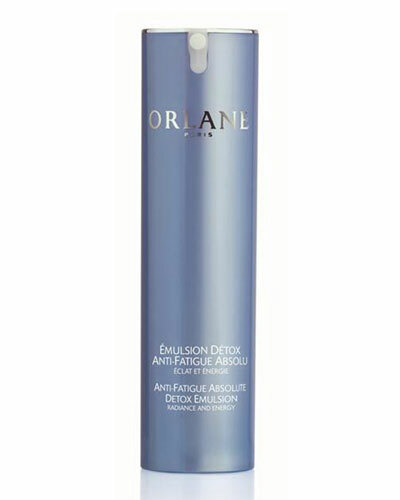 B21 Extraordinaire Absolute Youth Eye 0.51 oz. 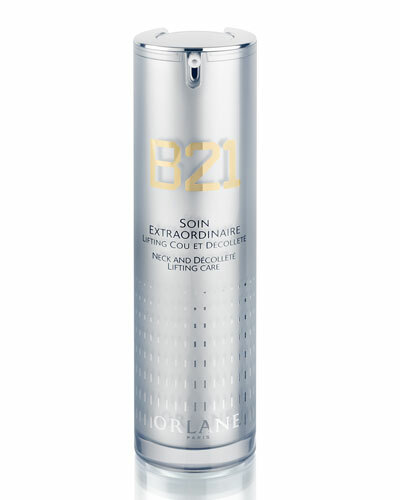 B21 Lotion Extraordinaire 4.4 oz. 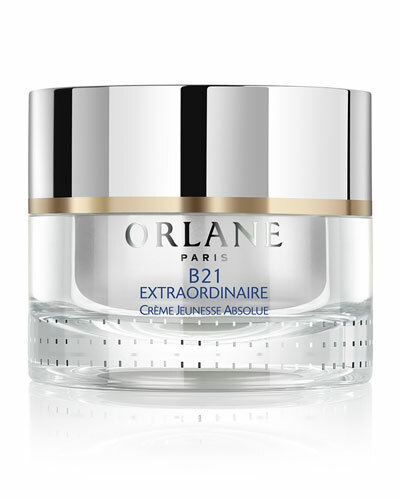 LIMITED EDITION B21 Extraordinaire 1.7 oz. B21 Extraordinaire Youth Reset 1.0 oz. Founded in 1947, French cosmetic brand Orlane’s innovative anti-aging formulas, including its revolutionary B21 Bio-Energic Complex, have made them a household name. Dedicated to delivering outstanding quality, the brand also offers an array of cosmetics, treatments, and fragrances that combine modern technology with skin-friendly ingredients. The Orlane moisturizers and serums collection takes care of firming, hydration, fatigue, and aging, among other essential skincare needs. 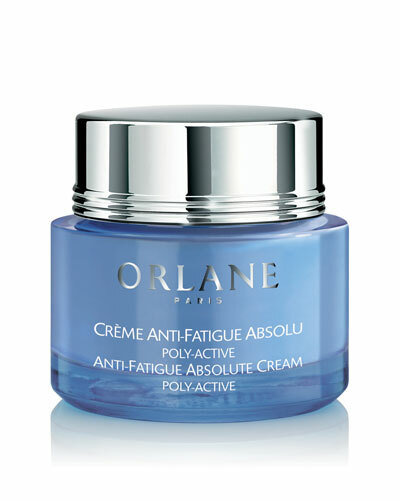 Be it night creams, eye contours, or one of the many treatments that vitalize the skin, Orlane’s cosmetics are lightweight and effective. 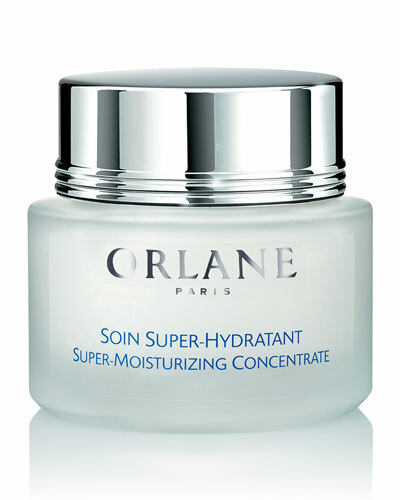 Browse through an assortment of Orlane serums, moisturizers, and creams available at Neiman Marcus.